As the home of the Maharaja of Jaipur, this exquisite royal palace, dubbed ‘India’s most beautiful hotel’, is no stranger to hosting parties of epic proportions. 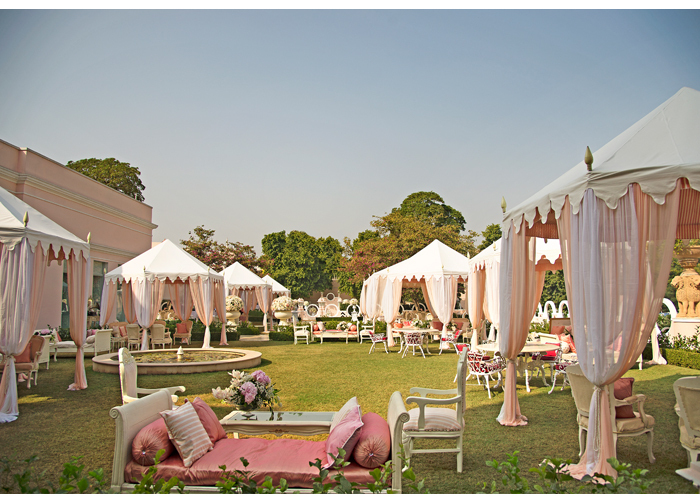 The pristine lawns and gardens (below) dotted with gazebos create a setting that’s straight out of Pinterest. There are a selection of venues that can be hired together or separately to suit your occasion, making Rajmahal Palace a flexible choice for couples planning a multi-day celebration. Inside, discover more wed-ready spaces, including The Colonnade and the Sujan spa, the perfect spot to indulge and relax. 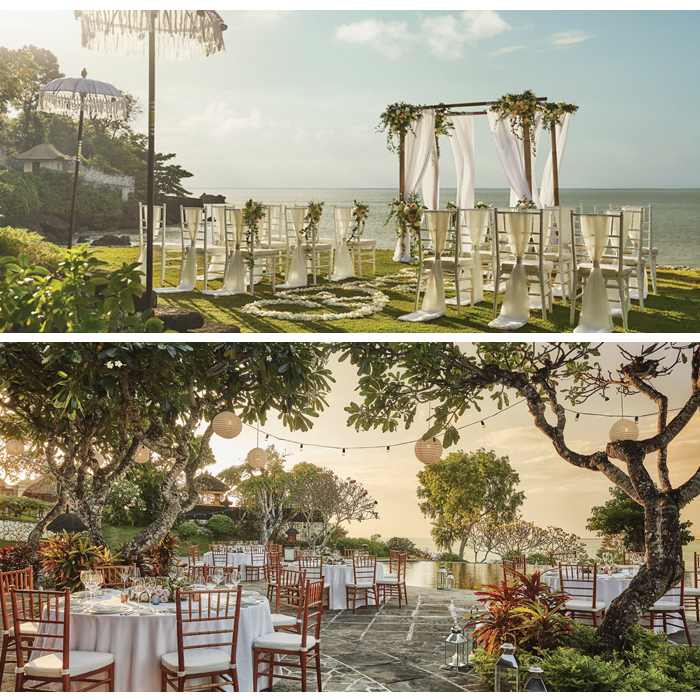 The Bali branch of the Four Seasons is one of the dreamiest venues we’ve seen; not just because of its pretty Pool Terrace that’s the perfect spot for a reception dinner under the Milky Way, but also because you can say ‘I Do’ on a private garden island on the resort. 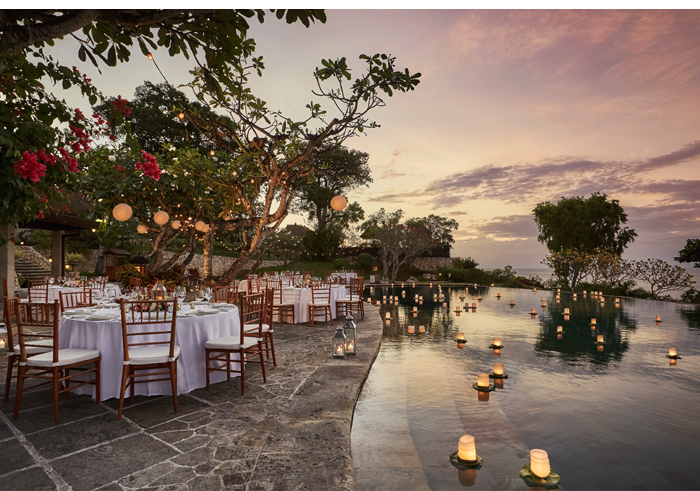 Gili Jimbaran offers jaw-dropping 180° Indian Ocean and Bay views, a thatched-roof gazebo, a private sandy cove and has space for 30 guests. Need more room? Jepun Sari Pavilion can host 200. A Royal Indian wedding venue doesn’t get more authentic than this. 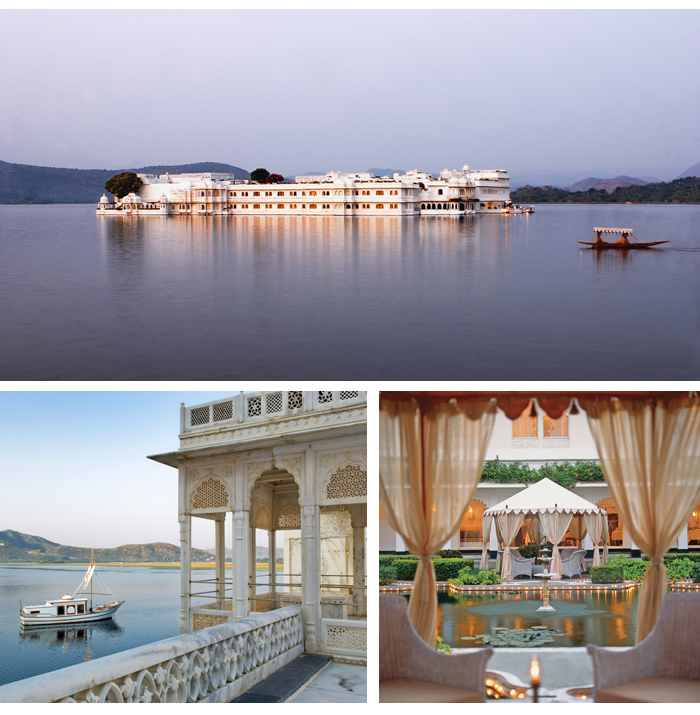 Built in 1746, Taj’s Lake Palace in Udaipur is one of the most romantic wedding venues in India. Choose from three venue spaces, two of them outdoors to capitalise on the incredible views of the Aravalli mountains beyond the shores of Lake Pichola, on which Lake Palace is perched. 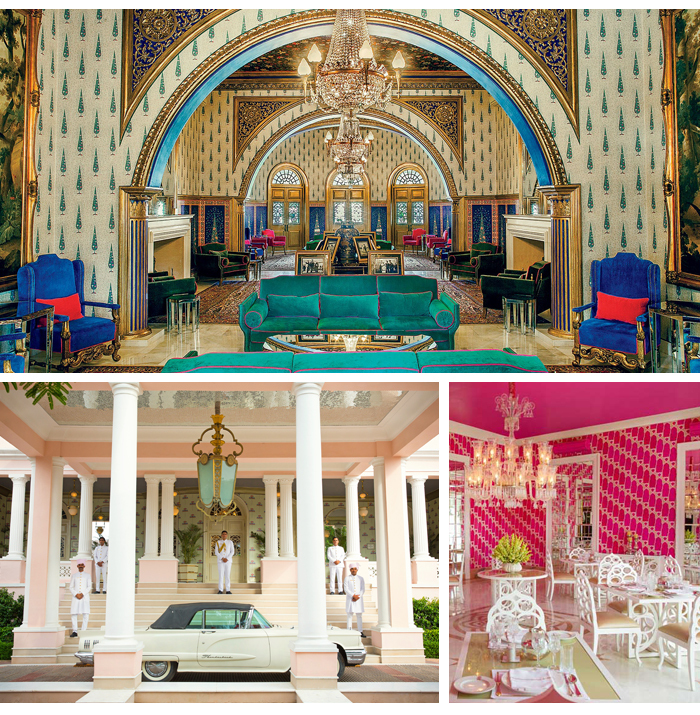 The white marble resort is breathtaking; think elegant fountains, soaring archways and general regal splendour at every corner. 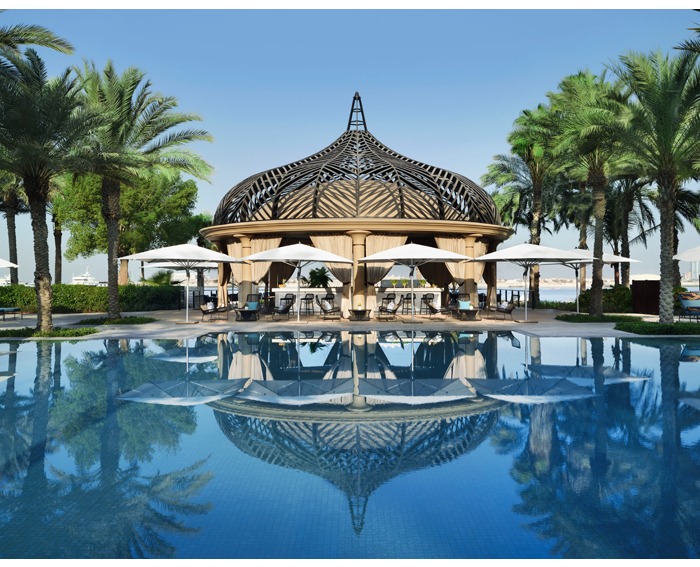 Set on its own private stretch of Jumeirah Beach, One&Only Royal Mirage in Dubai offers a trio of unique W-day spaces that tick the boxes for weddings both large and small. 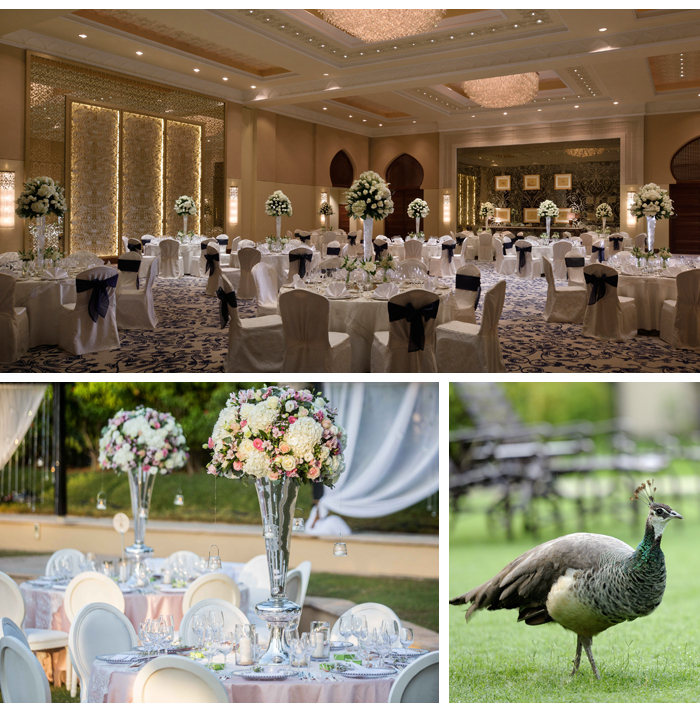 The Palace Royal Ballroom can host 250 guests, the Arabian Court Peregrine Ballroom 200 guests. However the Al Koufa Fortress and Amphitheatre are the biggest venues, able to accommodate 300 guests. Book the venue, and you’ll have a dedicated celebration consultation to ensure your day stays on track.